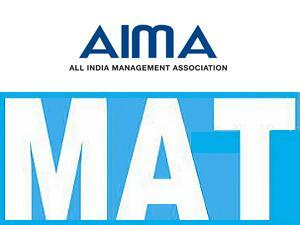 The All India Management Association (AIMA), New Delhi conducts the Management Aptitude Test (MAT) for admissions to Management courses commencing in the session February 2013. The Paper-Based Test will take place only on one day i.e., 03 February 2013 at one time slot i.e., 10.00am-12.30pm, whereas the Computer Based Test will take place from 09 February 2013 onwards in different time slots. 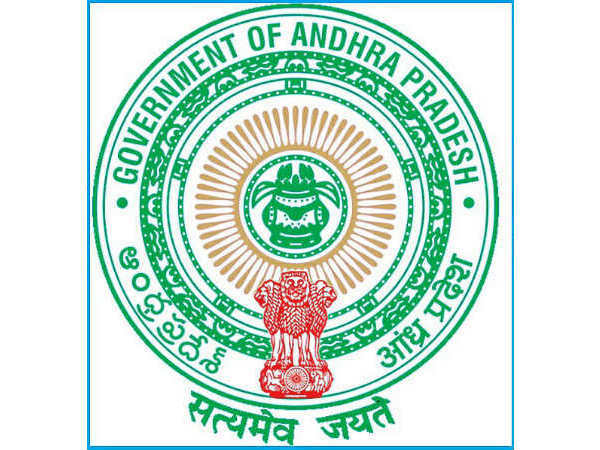 If the number of candidates registered for Computer Based Test is limited and can be accommodated in a single day; the test will be completed on 09 February 2013 (Saturday) itself. One candidate can appear only for one date for the February 2013 MAT. All provisionally registered candidates both for Paper Based and Computer Based Test can down load their Admit Card from AIMA website or click below link. Candidates applied for Computer Based Test and who have been permitted to appear for the Computer Based Test; have to down load the Admit Card 7 days before the Paper Based Test date i.e., with effect from 26 January 2013 from AIMA website. Candidates accessing the website the earliest can choose the Date and Time of his/her choice subject to availability. Those who have not opted the date and time slot for 4-5 days; will be automatically allotted date and time slot by the system. No request for change of date and time slot can be entertained. No separate Admit Card will be issued or dispatched. Paper based MAT 2012 test will be held on February 03, 2013 at 10.00 AM to 12.30 PM. 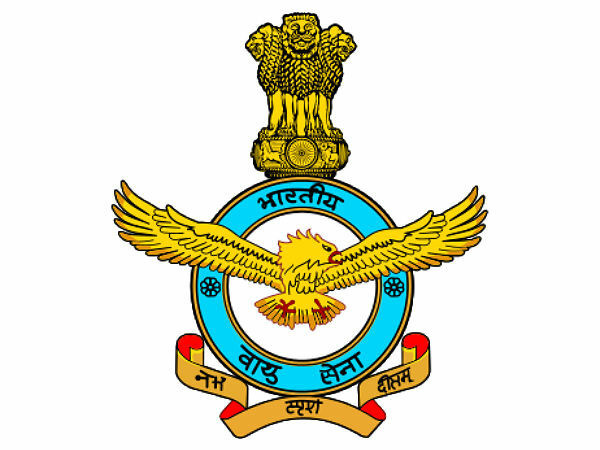 Computer based MAT 2012 test will be held on February 09, 2013.